Have closet preparedness in mind to avoid disasters like these! 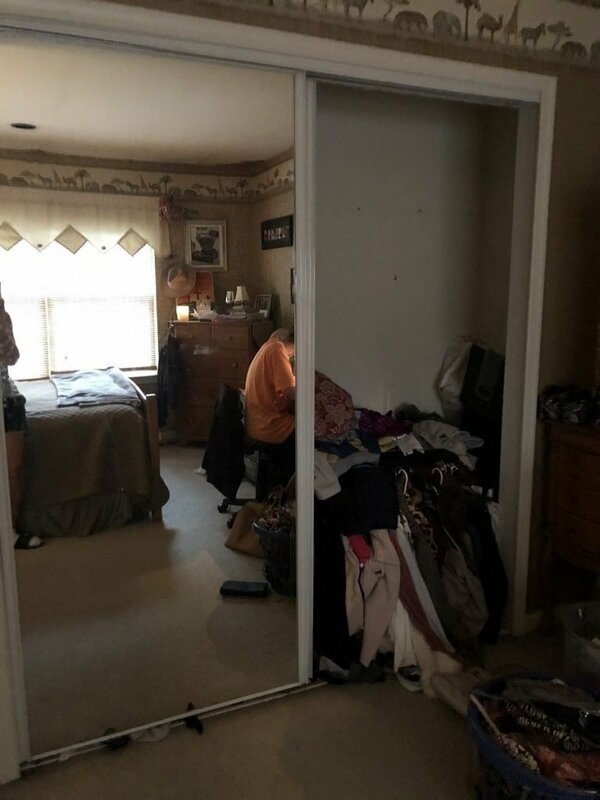 Extra Room? 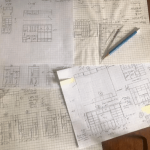 Turn It Into The Walk-In Closet Of Your Dreams! Bonus rooms are often underutilized. But with the right touch, it can be transformed into the walk-in closet of your dreams! 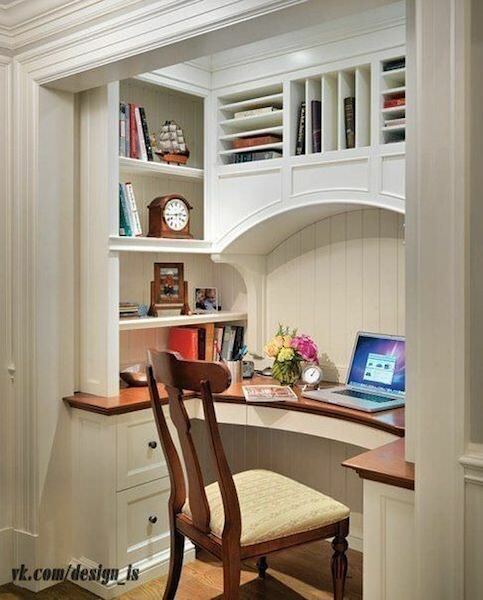 A closet-turned-office is the perfect solution for those who don’t want to sacrifice valuable square footage on a workspace. 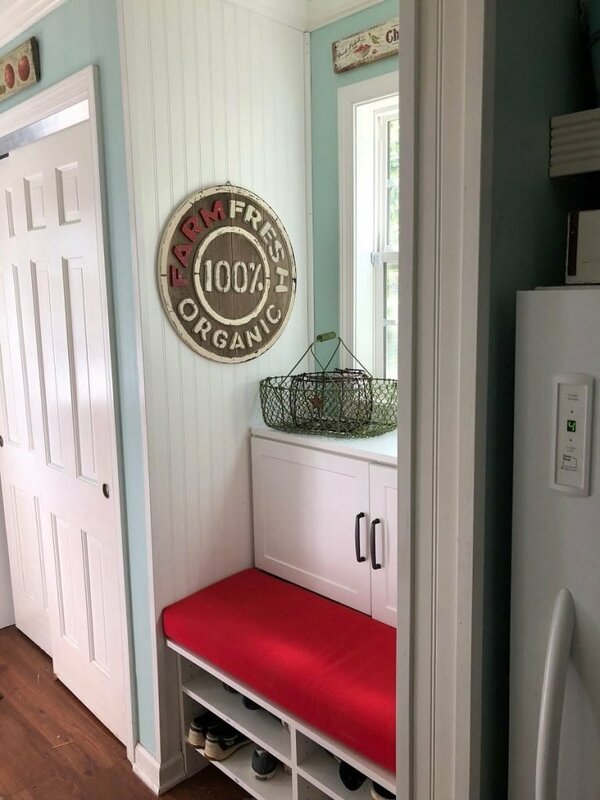 A custom mudroom is the perfect way to stay organized for back to school season! Maximize and plan your shared closet space with these valuable tips! 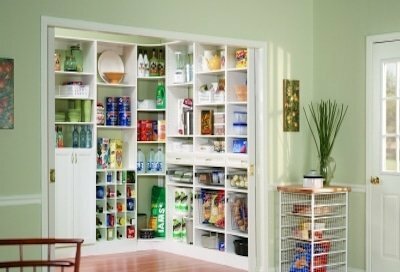 Storage space is a must for today’s homes. 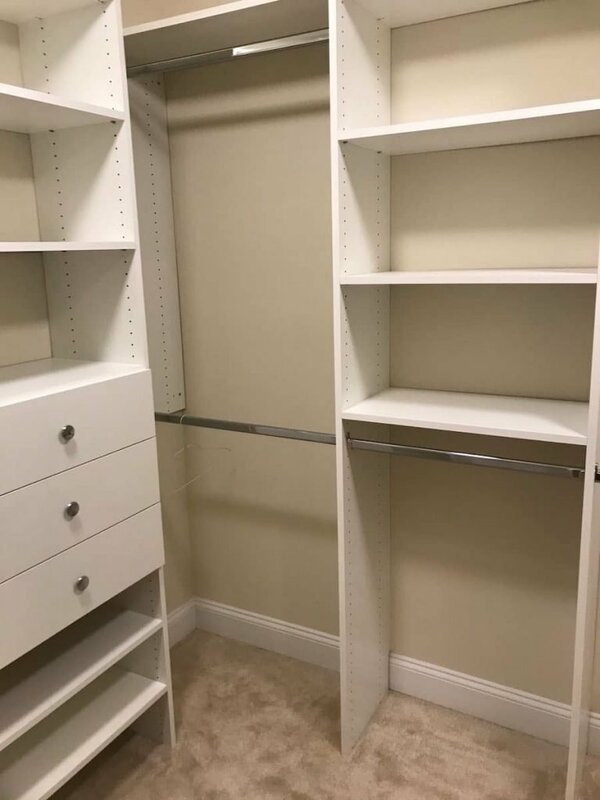 We revamped this walk-in closet with additional custom closet storage space! 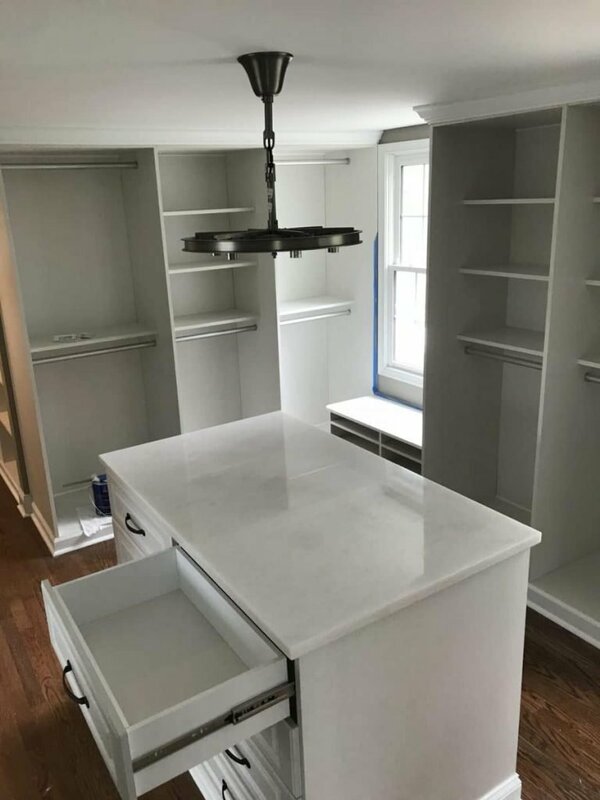 What Are The Benefits Of A Custom Closet? 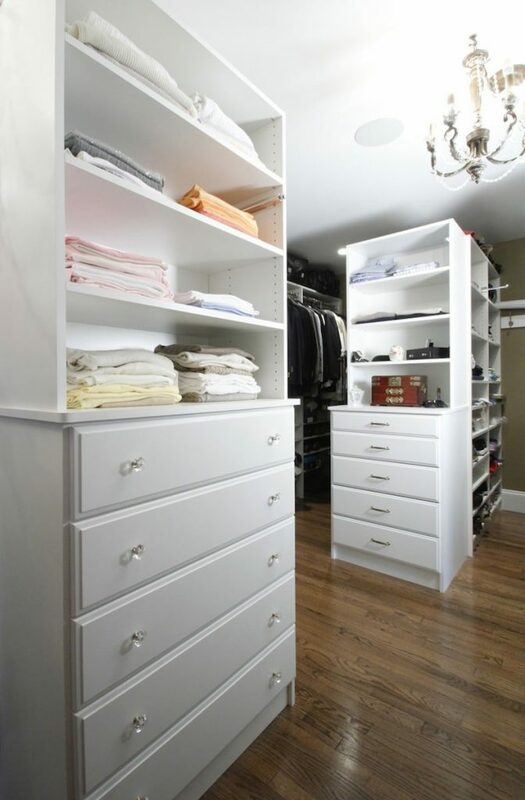 It’s always a good idea to get your new closet redesigned BEFORE you move in!